Japanese music hasn’t made many inroads into Western markets this decade. Save for some brief viral flashes and niche success, the country’s artists have mostly been overlooked. However, Sean Miyashiro, founder of media company 88rising, thinks Japan still holds one big advantage. Since Miyashiro founded it in 2015, 88rising has helped a handful of hip-hop acts, predominantly from Asia, gain a foothold in the West, primarily the United States, where they’ve long been unable to get traction. 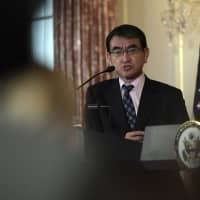 They’ve received positive press, created videos racking up millions of views and, last September, held a festival in Los Angeles that Miyashiro says is among his happiest moments. 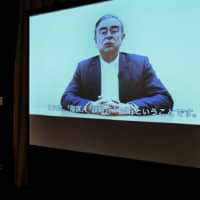 Part of Miyashiro’s trip to Japan has centered around two performances (showcasing some of his company’s biggest names, held in Tokyo and Osaka early in January). 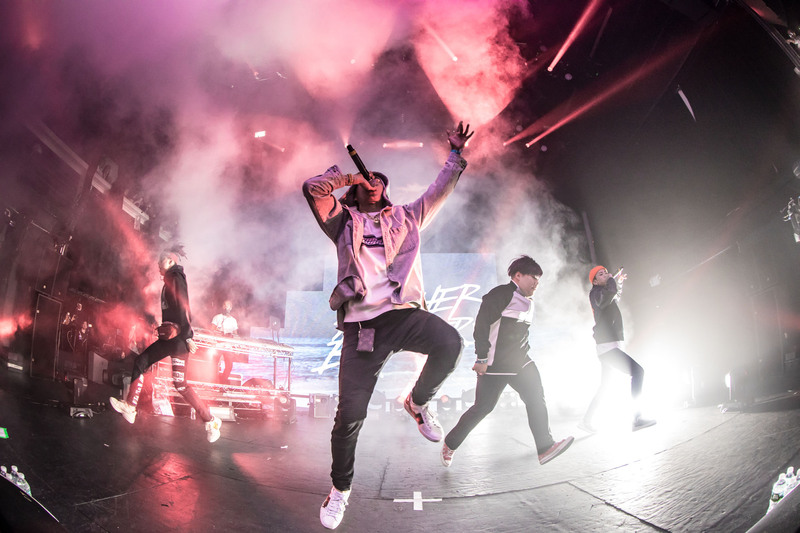 Among the performers were Indonesia’s Rich Brian, Chinese rap group Higher Brothers and Japan’s own Kohh, who is not officially on 88rising’s roster but is a frequent collaborator whose first U.S. show came at the company’s LA festival last year. 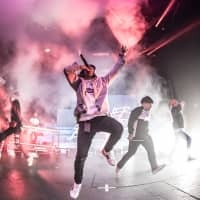 It was a chance for 88rising to connect with a burgeoning fanbase, an effort that Miyashiro says is all grassroots, since it doesn’t have any employees based in the country. The trip has also presented a chance to learn more about one of the largest — and trickiest — music markets in the world. 88rising’s establishment was inspired in part by a Japanese artist. The song “It G Ma” by Korean rapper Keith Ape (currently with 88rising) featured a handful of Korean and Japanese guests and went viral in early 2015. “That was a watershed moment for Asian hip-hop and it was kind of like the spawn of 88rising to be honest,” Miyashiro says, adding that the song was embraced by English publications and listeners in a way no hip-hop song from the region ever had been before. It served as a realization that this could work abroad. 88rising’s success in the West is certainly owed to its ability to both connect with global youth trends — like the rise in hip-hop’s popularity — and cultivate talent, in the form of flagship artists Rich Brian and Joji (real name George Miller, who grew up in Japan). 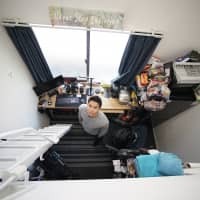 They started out as a social media goofball and YouTube comedian, respectively, but Miyashiro helped them level up musically and artistically, and they were able to avoid being pigeonholed as comedic entities. 88rising has also mastered YouTube as a means of sharing music videos and other content. 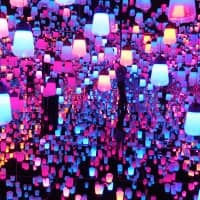 In the past year, it has put more focus on music from artists in its stable and beyond, but early uploads covered all kinds of Asian culture, including Japan-centric offerings featuring bartenders, American rapper Desiigner reacting to Pikotaro and an explainer video on the Bape fashion brand. The embrace of youth-friendly streaming platforms is something the Japanese industry has been hesitant to do. Jun Morikawa, an editor at Newspicks, agrees with the streaming approach. “The Japanese mindset is all about how to maintain the domestic market, or even when they go overseas, they usually see only niche markets.” Morikawa thinks some of the biggest lessons Japanese companies and artists could take from 88rising is understanding an artist’s strong points and knowing the audience. Miyashiro says artists across Asia have been reaching out to his company recently, but how about Japan? While 88rising has collaborated with a variety of Japanese acts since launching, including big names such as Miyavi and Verbal, Miyashiro admits he is still learning about the country’s musical community, though he is increasingly curious. Before speaking with The Japan Times, he sat down with popstar-turned-rapper Sky-Hi for a video interview. Throughout, Miyashiro asks questions about his music and the hip-hop community at large, carrying over after the cameras stop. 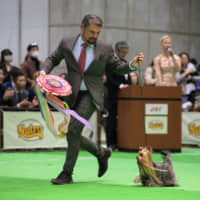 He’s still trying to figure out what a global Japanese star might look like. They certainly could come from a hip-hop background — Kohh earns high praise throughout our talk (“I’m not sure what his team structure is or whatever, but you know he certainly has the goods to be huge in America”) — but it isn’t limited to that. 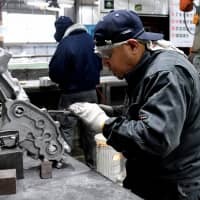 In particular, Miyashiro talks glowingly about city pop, the 1980s born funk-meets-jazz genre defining the bubble economy years (his company has uploaded videos of older songs to its channel). 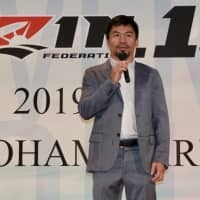 He says future songs on 88rising compilations will draw from the style and he hopes to legally sample city pop songs in the future, getting especially animated when imagining somehow incorporating Mariya Takeuchi’s YouTube hit “Plastic Love” into rap. But the exact form remains to be seen. 88rising founder Sean Miyashiro hopes to give more attention to Japanese artists on the global stage. Given his company’s preference for hip-hop, The Japan Times decided to highlight three young rappers in the country we think are worth checking out. The next viral sensation? You never know. This collective of young rappers has rocketed up from the corners of SoundCloud and is starting to get buzz from bigger forces in the music industry. They’re getting attention for their Atlanta-inspired tunes, but work best when they’re sentimental or going full J-pop. They even released an authentic Christmas song. Women trying to navigate Japan’s rap community have often adopted a “whisper rap” style to stand out from their gruffer male counterparts. and Haruruinu Love Dog Tenshi’s understated delivery to consistently surprises. Her late-2018 debut, “Lost Lost Lust Dream,” features steely tracks in which her voice sounds downright intimidating, but the moments of pop release are what’s particularly catchy. Japanese artists have really taken to SoundCloud rap, a sub-section of hip-hop that borrows a sad-boy vibe from 2000s emo. Sapporo’s Sleet Mage does it better than most, mostly by putting his spin on downcast tracks that feel intimately closer to the drama of a J-rock stadium act like Glay. For more information on 88rising, visit www.88rising.com.